DaniLeigh's gearing up to make some major moves in the future. With Def Jam backing up the Miami-born singer, she's bound to make some major moves in the near future. This summer, she came through with her infectious single, "Lil Bebe" and dropped a music video for the track in October which featured cameos from Trey Songz, Kamaiyah, Rotimi, and more. Now, she revisits the single with a brand new remix featuring one of the hottest rappers in the streets. 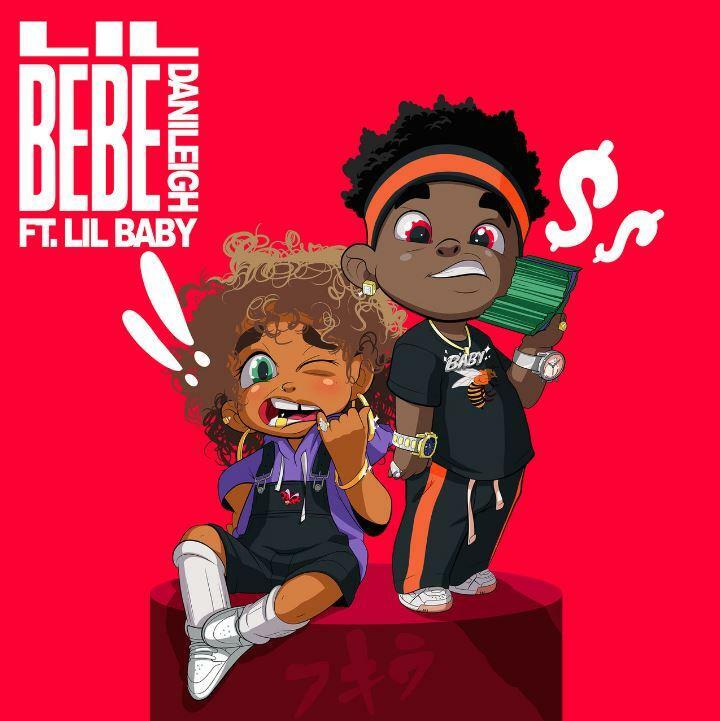 DaniLeigh recruits Lil Baby for the official remix of her single, "Lil Bebe." The song maintains the same production provided by ISM and an additional verse from Lil Baby. The remix is already picking up like crazy. Earlier today, Gabrielle Union and Jessica Alba shared a clip of their choreographed dance to the song's remix. Lil Baby's already had a highly successful year with the release of his debut album, Harder Than Ever as well as his joint project with Gunna, Drip Harder. Additionally, he's been killing every single one of his guest features. Baby became one of the most sought-after guest features this year. Keep your eyes peeled for new music from both DaniLeigh and Lil Baby. UnoTheActivist Tackles A Foggy Vibe On "Cloned Existence"
Lou The Human Dabbles In A New Style On "Empty Bottle"